Guerrilla journalist James O’Keefe and his investigative organization Project Veritas have released the second part of a video series highlighting potentially illegal and violent protest tactics being developed by a group called DisruptJ20. The group is looking to cause problems for the inauguration of President-elect Donald Trump and his supporters traveling to the event. In the newest video, listeners can hear conversations about using what were called “cluster f**k” blockades to halt the commuters on the DC Metro trains. The trains, which are Washington DC’s largest form of public transportation, are vital for those heading to the inauguration. Another tactic discussed by an organizer named Legba Carrefour can be heard explicitly speaking about chaining the rails of Metro lines in order to halt their function. They suggest giving money to the poor and homeless in hopes that they will join in the action. “So we want to encourage you to give to the poor and the homeless. Go right down to 2nd and D, help us block the…vehicle traffic, and pedestrian traffic flowing in the inauguration,” said Eric Sheptock, a DisruptJ20 organizer. Also pushed were suggestions of pretending to be yoga groups in the park, in order to be inconspicuous. Generally speaking, Nazis will only actually attack people if if they have, if they strongly outnumber them, because Nazis are essentially cowards. 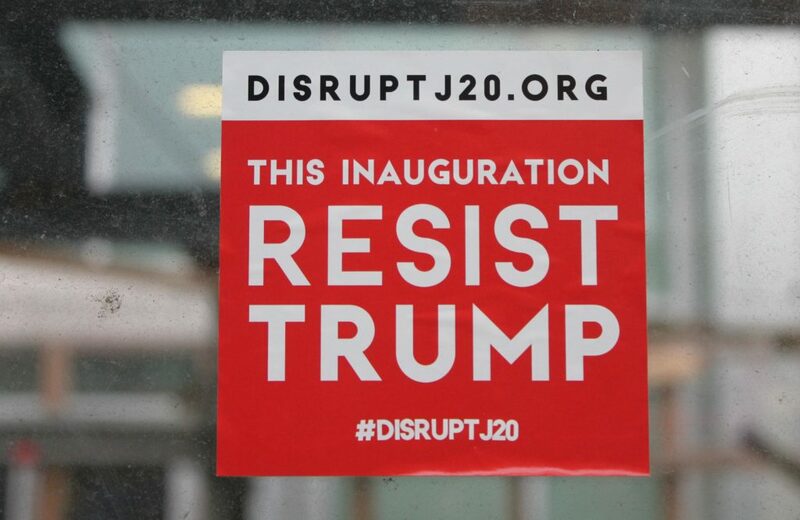 DisruptJ20 has responded to the videos from Project Veritas with a press release stating that they were “playing along” and “counter-stinging” Project Veritas. 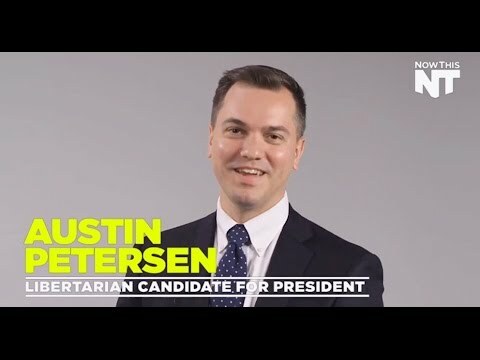 However, Project Veritas says that this does not appear to be true based on the evidence they have obtained and released to the public and authorities.